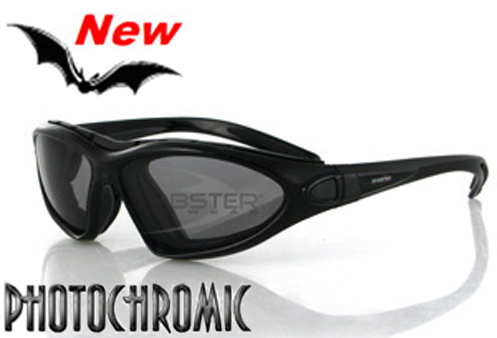 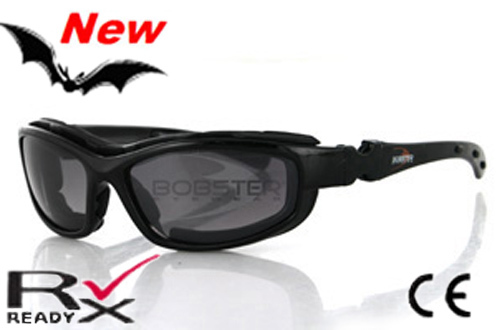 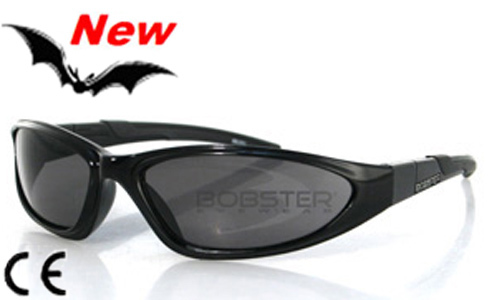 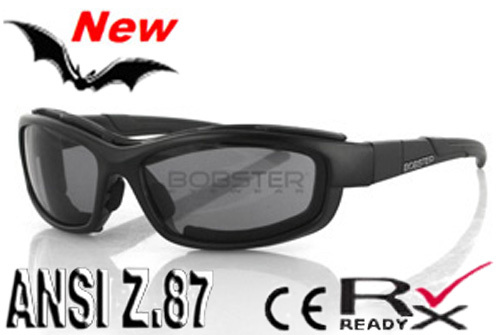 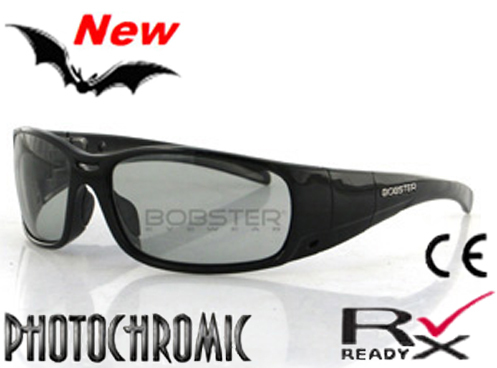 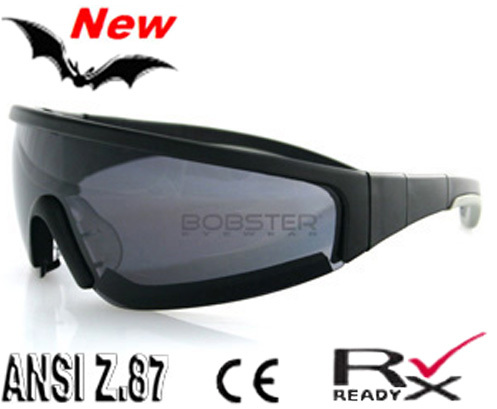 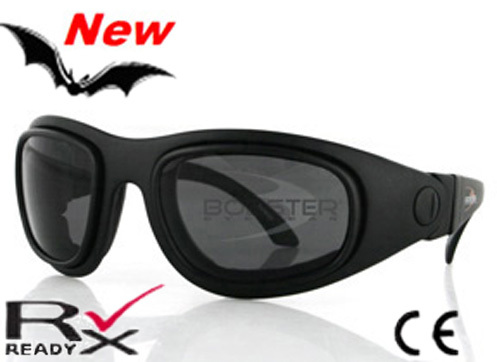 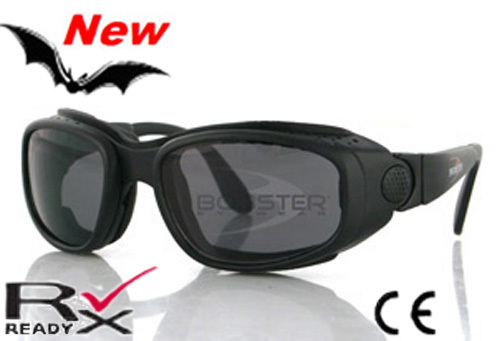 Bobster® Convertibles are ideal for those who ride or play hard & want to ensure their eyewear remains securely in place. 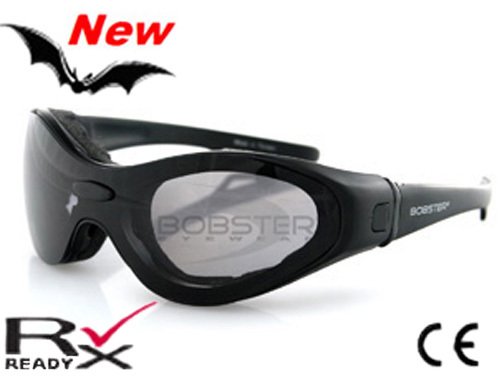 Convertible eyewear styles offer two options for the price of one as these can be configured both as sunglass with removable temples or as a goggle with a fully adjustable strap. 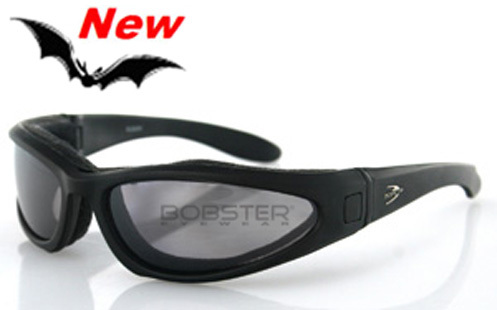 Our updated technology allows a smooth transition for a faster, more secure transfer from temples to strap. 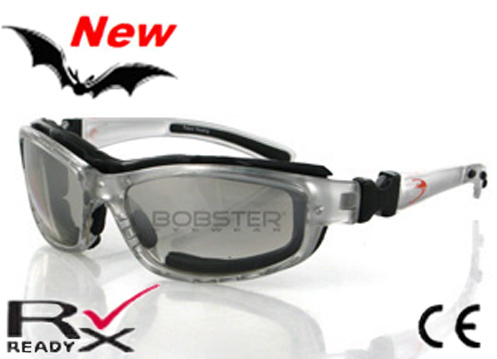 For additional styles both on & off the road, many models include different types of foam, such as open cell, removable & /or interchangeable to ensure a personalized fit.